Earlier this week, New York rap vet 50 Cent revealed that his long-awaited Animal Ambition album would finally get a June 3 release date. Now he's shared a new song and video called "The Funeral." The track's a slow, brooding hip-hop number complete with busy snare work, cinematic horns and plenty of storytelling from 50 Cent. 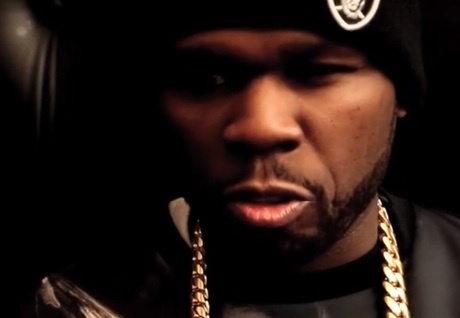 The video accompaniment offers a literal interpretation of the song, following the legal woes and eventual funeral of one of Fiddy's troubled friends. Check out "The Funeral" below.